It's a big week for me. Back to school on Friday with teacher convocation and then In-Service starts. Hannah Grace started daycare last week so we have already been in the school-flow of things. Early mornings and routine for our daily schedule. Although I am sad to see Summer come to an end, I love getting back into a routine. 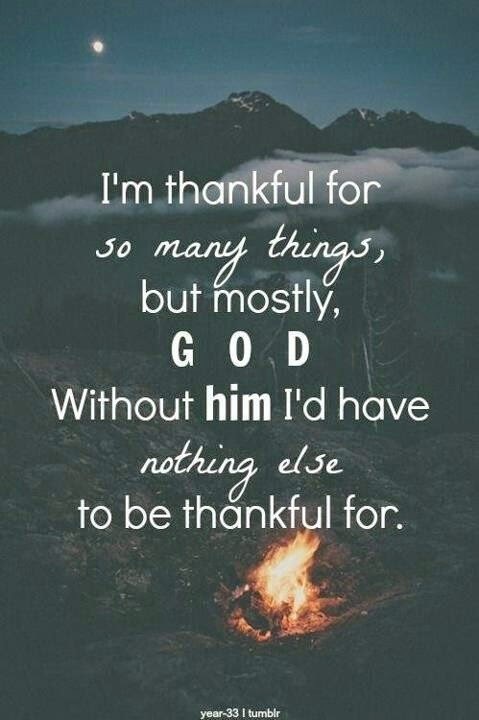 And I love thinking about the beauty of Fall just right around the corner. Wishing you strength and energy for this week! 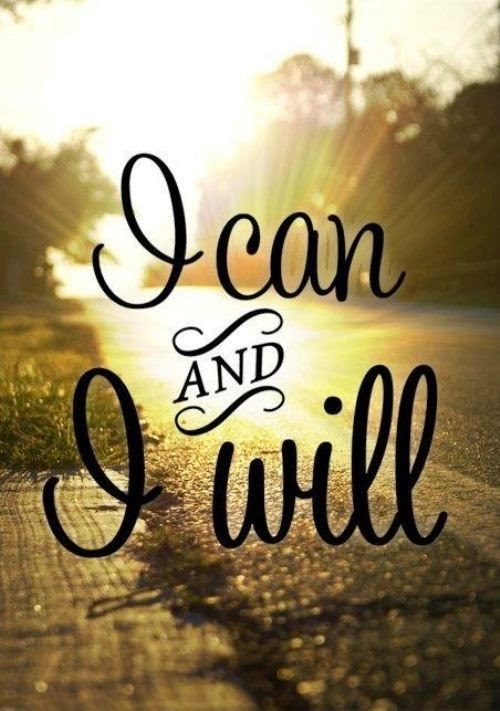 We can accomplish our goals and have an AWESOME week! 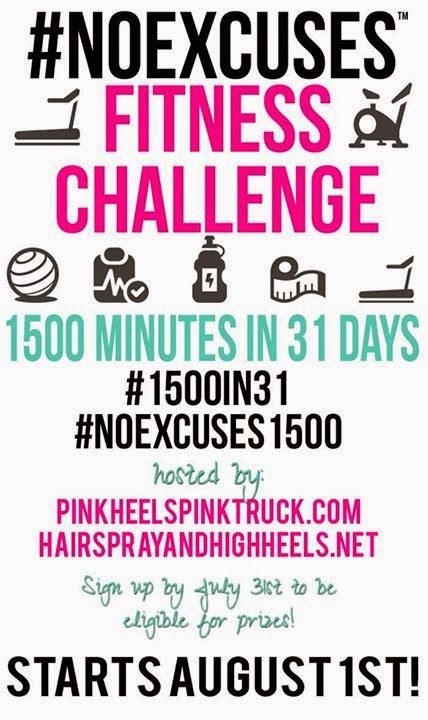 I am one week into the #1500in31 #NOEXCUSES challenge. It's been a tough challenge. To average that total I have to do at least 50 minutes of workouts daily. I have been splitting up my workouts to make it easier. 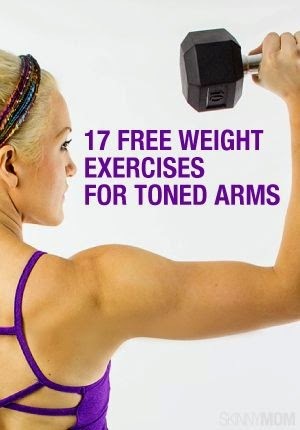 I found this great arm workout via Skinny Mom and wanted to share it for today's Fitness Friday. I love free weight exercises because I can crank up my music and do them whenever and wherever I like. Click the picture to checkout the workout. Hope your week was AWESOME!